Her married name became Howard. After her marriage, Lady Charlotte Sophia Leveson-Gower was styled as Duchess of Norfolk on 16 March 1842. Her married name became Egerton. 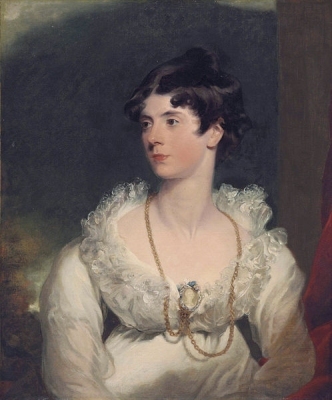 After her marriage, Harriet Catherine Greville was styled as Countess of Ellesmere on 6 July 1846. Captain Charles Greville was born on 2 November 1762. He was the son of Fulke Greville and Frances Macartney.1 He married Lady Charlotte Cavendish-Bentinck, daughter of William Henry Cavendish-Bentinck, 3rd Duke of Portland and Lady Dorothy Cavendish, on 31 March 1793.1 He died on 26 August 1832 at age 69. Her married name became Greville. From 2 June 1858, her married name became Egerton. From 15 July 1875, her married name became Gascoigne.